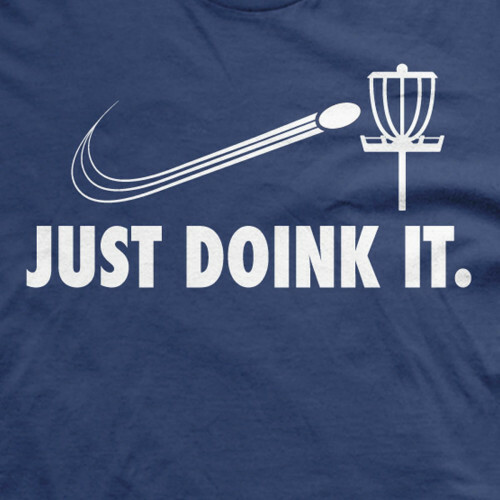 For you Frisbee golf enthusiasts who simply can't have enough attire in your wardrobe, we think that our Just Doink It t-shirt will make an outstanding addition to your collection of Frolf clothing. This playful graphic tee is inspired by the famed Nike slogan, and comes in your choice of Black or Navy Blue. 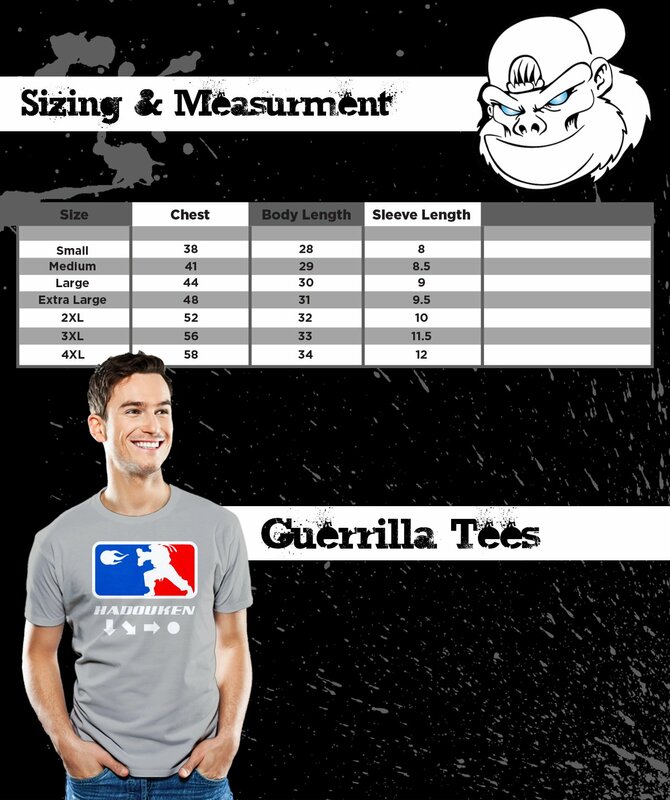 Like all our sports t-shirts, it's professionally screen-printed on soft materials using lightweight inks for a quality, long-lasting fit.